Family and friends reffered me to them and it was the best advice! They did an awesome job on my truck!! Call them today. Ask for Joe! Great service! 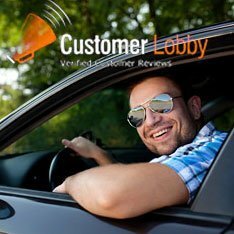 Martin helped make the process of buying a car easy and fun. Also, shortly after I bought my car I noticed a small tear in the seat and he was able to get my car into the shop and fixed super quickly! I was very pleased with the experience and will definitely go back again.